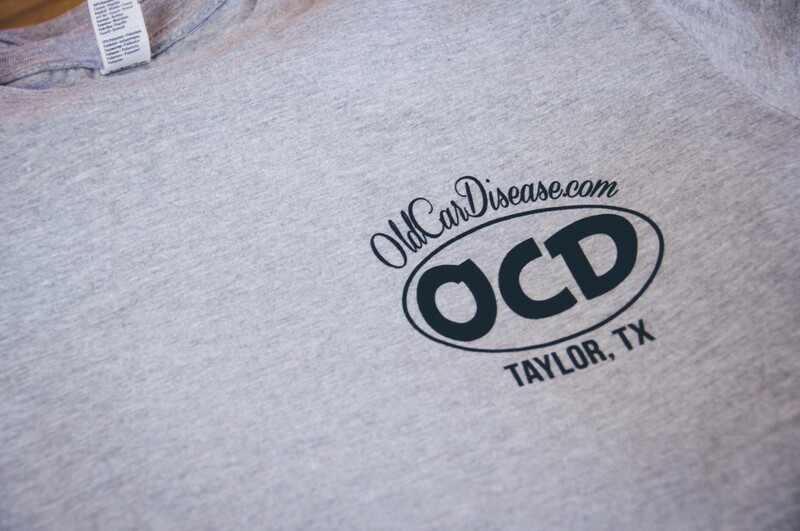 The business of custom t shirt printing can be pretty complex and isn’t a process that is suitable for the novice. 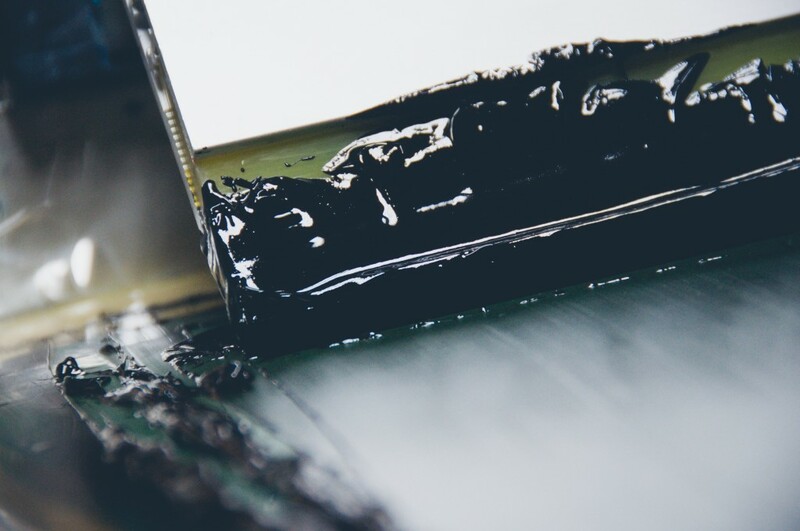 So if you’re not entirely certain about the process, or whether your graphics are suitable for screen printing, be sure to call or email the screen printer directly. This can help you by saving time, money, and a whole lot of messing around should your graphics not be suitable. Do you have a favorite custom t shirt? Perhaps you’ve seen a number of designs that have proven to be memorable. you introduce a touch of your own creativity. upon the tee. 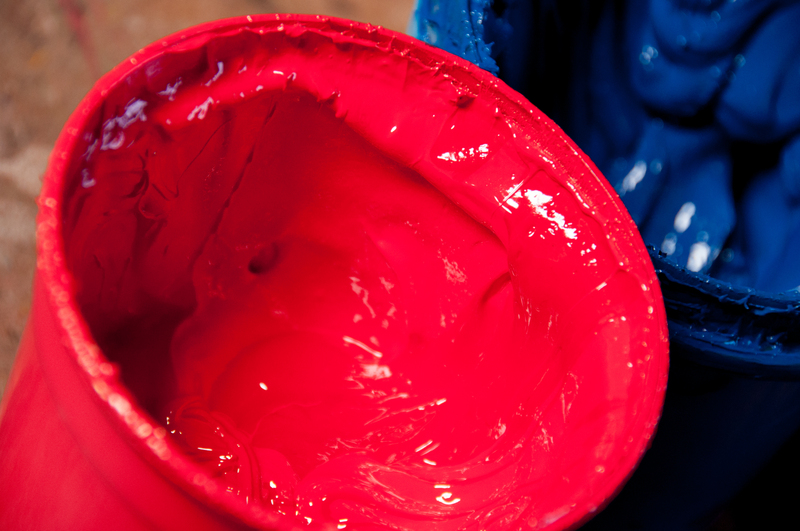 If you’re unsure about which will be best for your project then be sure to consult with the screen printing company. 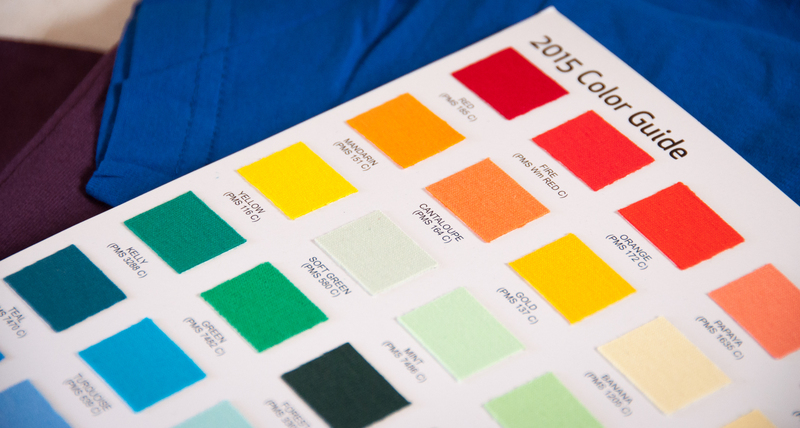 There are many ways to finish off your t shirt, from hem tags, to packaging, and custom labels. So gain a complete idea of your options from the screen printer and don’t underestimate the effect that these finishing touches can have on your screen printed garments. 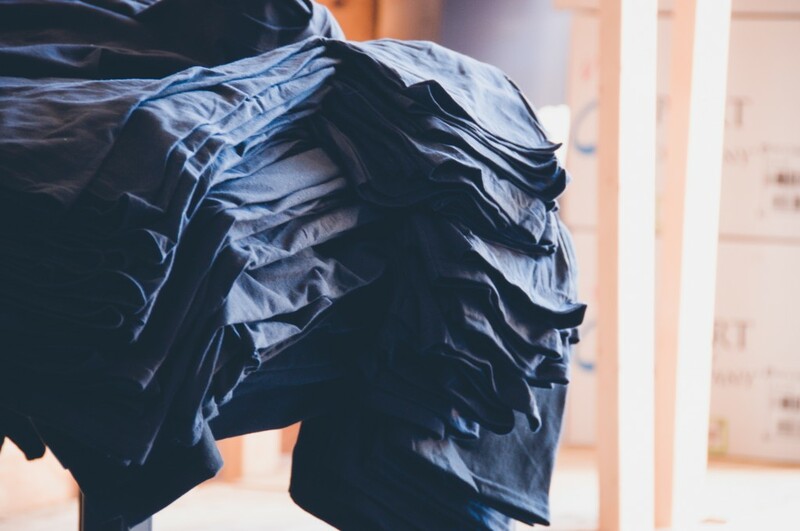 For example, t shirts that are seeking an environmentally friendly feel should opt for recycled tags and paper packaging. They should steer decidedly clear of the use of plastic tags or packaging. 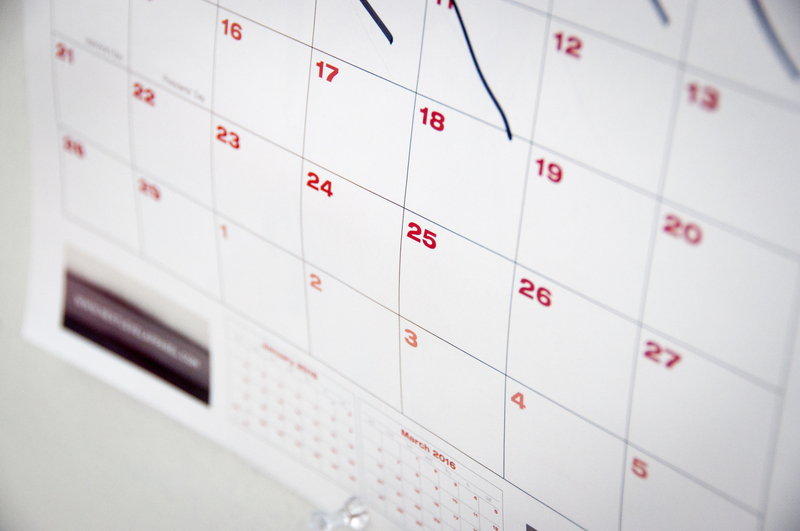 When completing your order you should confirm with the screen printing company how long the run will take, particularly if the custom t shirts are required for a set date. 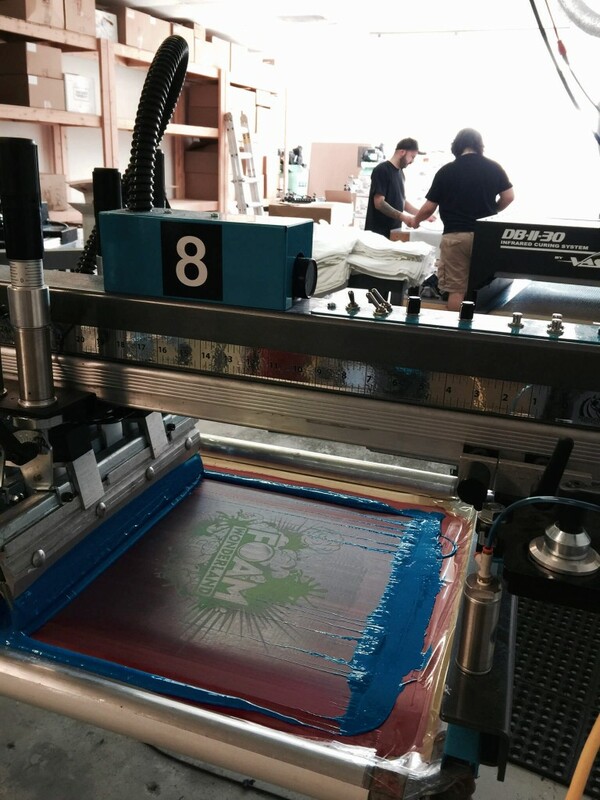 Get in touch for your Austin screen printing needs. We would love to help! 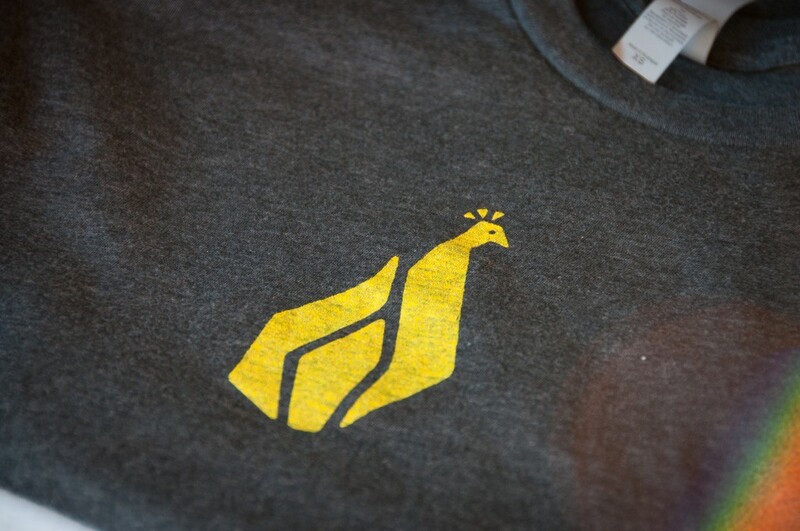 I think that it isn’t so much what the logo is going to look like, but where it is on the shirt. A friend of mine does custom shirts and he told me that it is really difficult to get the right look on the shirt because you have to know where to place the logo or picture. I think you also have to look at what is the shirt made of. Zach, you’re absolutely right about paying close attention to what the shirt is made out of. You need to design with the shirt in mind. Not all artwork is suitable for every type of shirt. 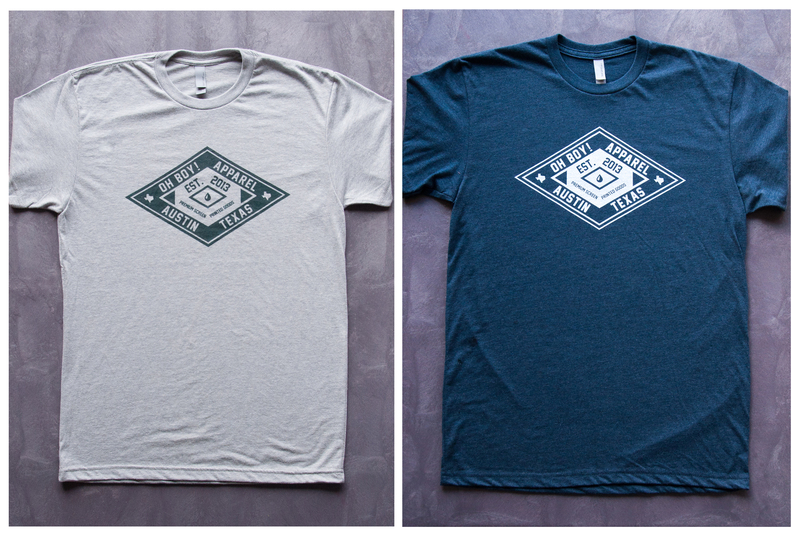 A big slab of ink isn’t going to feel great on a light weight tri blend shirt. All these 10 tips are really very useful for me to design the t-shirt. Thanks for sharing this post. Thank you for spending the time to read our blog. I like your suggestion to, “…gain a complete idea of your options from the printer and don’t underestimate the effect that these finishing touches can have.” I’ve been thinking of some custom shirt designs that I think would be fun to have for a big family vacation we will be going on this summer. We obviously wont be selling them, but it would still be nice to have them look good, you know? Thanks for the ideas and tips! I didn’t know there were so many things to consider when getting custom t-shirts done. I appreciate your advice to now rush the initial design. I can see how a DIY design job would look terrible even if everything else was done properly. Thanks for the ideas! Your tip to contact the screen printer about your design was really smart. If the design won’t be able to be printed, it’s good to find out before you spend the money on it. If it’s possible for the printer to give you suggestions on your design, that would be helpful too. Kendall, there are so many variables in screen printing that it is best to follow the lead of a printer. This will tailor your artwork and print method for the garment that you choose, giving you optimum results. Thanks for the post. I didn’t realize that there are different types of inks for t-shirts. It seems like the plastisol may be the most durable, but like you said it would probably be best to consult with the printing company. I do think the shirts that have that layer on shirts look to be of a higher quality. I like what this article recommends about taking design inspiration off existing logos and designs. It makes sense that this could be a good way of getting a shirt design that looks good and doesn’t clash. It’s something I’ll have to remember when looking to have custom shirts made because I want them to have a good looking design. Your comment about the initial design phase being the most important to get right makes a lot of sense. I’m sure backtracking would be much more costly than taking a little extra time before moving on. I imagine many screen-printing services would be able to help with this process as well. I’ve always loved designing custom shirts, and right now I am looking at designing shirts for my daughter’s dance team. These ideas are great on how to make the best quality T-shirt. 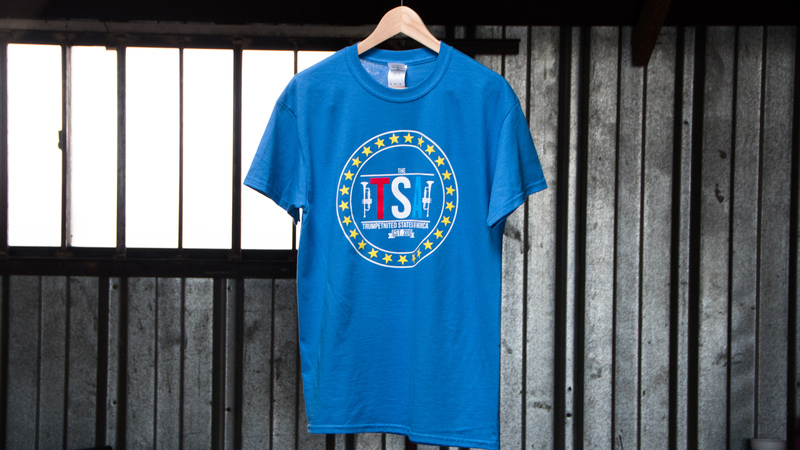 I agree that it’s important to use a quality T-shirt, because these are something that we want to last a lifetime! Thanks again for sharing! I’ll be sure to keep these tips in mind for our custom made shirts! I didn’t realize that there were two different types of ink that can be used to print tee shirts. Choosing between water based plastisol seems hard. I liked that you explained that plastisol is applied on top of the shirt. That does seem like a fast option and if I need shirts fast I would probably pick that one. Wow, I never knew the difference between Water Based and Plastisol ink. I’ve been so interested in creating my own shirts, but I haven’t had time to learn how. I figured that it’s also best that I hire a professional to work on my shirts, that way I don’t have to worry about messing them up. For my daughter’s dance team, we are looking to make some custom t-shirts. We want to make sure that they look professional while still fitting in our budget. Like you said, we shouldn’t underestimate the effect of different finishing touches on your screen printed garment. Thanks for sharing! My school is deciding on a shop to design and print our senior school shirts. So thank you for mentioning that high-quality tees are a great base to print upon, and also feel better. I’ll definitely mention that it is a good idea to get a better quality this year so they will fit us better. We’re glad to help! If you would like for us to handle your order please don’t hesitate to get in touch using our contact page. I liked that you had said that it can be important to avoid rushing the design phase to make sure that you’re fully satisfied with the design before sending it to the print shop. My wife and I have been wanting to create a logo for our family cards this year and we haven’t really been sure about what to include on it. We’ll have to put a bit more thought into the design and then we’ll be able to start looking for a print shop that can handle our order. It really can help to take the article’s advice and make sure that you do not rush through the initial design face. After all, before you even think about putting your design on a t-shirt you need to get the design right first. Of course, when you’re making the design it might help to stick with things like simple shapes and simple colors just to make it easier to print.